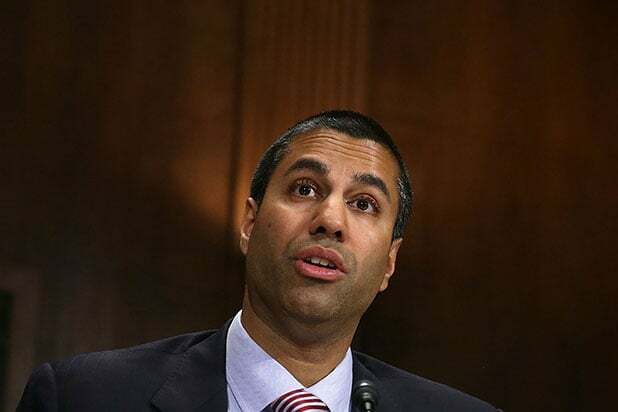 New Federal Communications Commission Chairman Ajit Pai has made quite a splash in his first few weeks on the job, as the net neutrality opponent has been busy reversing the agency’s moves on everything from sponsored data offerings to subsidized internet programs. 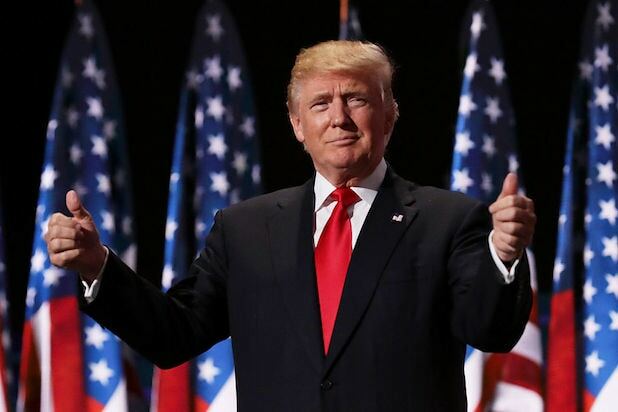 And as one of the Trump administration’s few longtime Washington insiders, Pai has been effective so far working within the system to put his pro-business imprint on the commission. Pai was nominated by President Barack Obama to fill an FCC seat allocated to a Republican in May 2012. Senate Majority Leader Mitch McConnell recommended Pai, who was a former aide to Kansas Sen. Sam Brownback. Unlike former Chairman Tom Wheeler, Pai has consistently been opposed to the principle of net neutrality, the principle that providers should treat all content and applications equally — and not prioritize or penalize them depending on other factors. One of Pai’s first major moves as FCC Chairman was to drop an inquiry into “zero rating” plans offered by providers including Verizon, AT&T and T-Mobile, which allow customers to use select apps and services without accruing data charges. For example, AT&T could let its wireless subscribers stream video from its DirecTV NOW streaming service without it counting against their data caps. Zero rating violates the core principles of net neutrality, but Pai decided to drop the commission’s inquiries into the programs, saying that the plans are consumer friendly and promote competition. In a Tuesday blog post defending his decision to stop nine recently approved wireless providers from participating in the federal government’s Lifeline plan that provides subsidies for internet access, Pai blasted Wheeler’s judgment, saying the previous regime “disregarded the well-established process for approving applications like these” and that it ignored Congress’ guidance not to make any drastic policy moves during the presidential transition. Pai’s pro-business outlook can’t fully be divorced from his background as a telecom lawyer, having served as an associate general counsel at Verizon between 2001 and 2003. In a December speech, Pai spoke about his enthusiasm for loosening regulations. “We need to fire up the weed whacker and remove those rules that are holding back investment, innovation, and job creation,” he said in remarks to the Free State Foundation. Pai is an alumnus of Harvard University and the University of Chicago Law School, but he didn’t grow up in a privileged coastal suburb. Instead, the future FCC chairman was born to Indian immigrants in Buffalo, N.Y. and raised in Parsons, Kan. — population 10,500.